Parents, grandparents, nannies, caregivers, ALL are welcome to explore this all NEW program at The J! 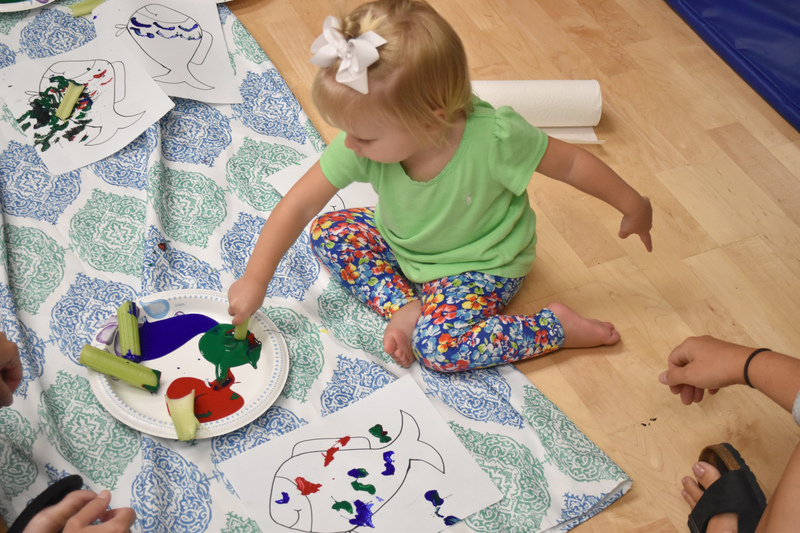 Join us every Thursday, from 10 -11 am, for classes focused on exploring movement, music, storytelling, and more with your baby. Classes are recommended for children newborn up to 3 years. Winter session begins Dec. 6 - find out more about it here.